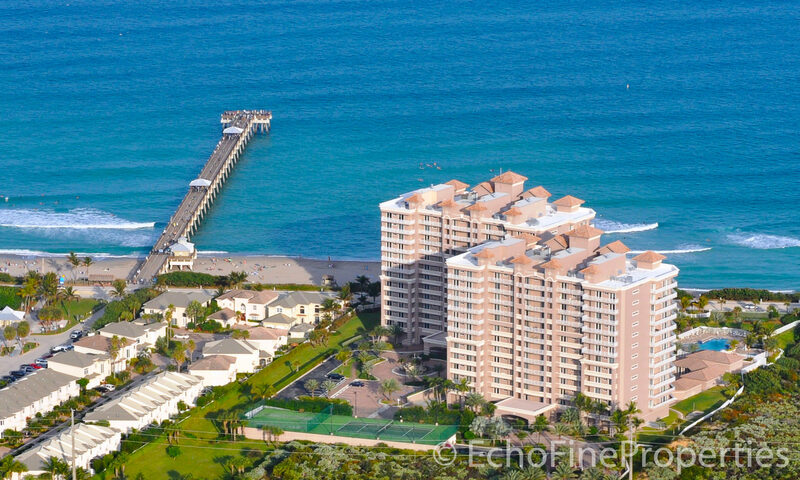 Along the Atlantic coast between Jupiter and Juno Beach are a chain of condominiums, each different in character and location. 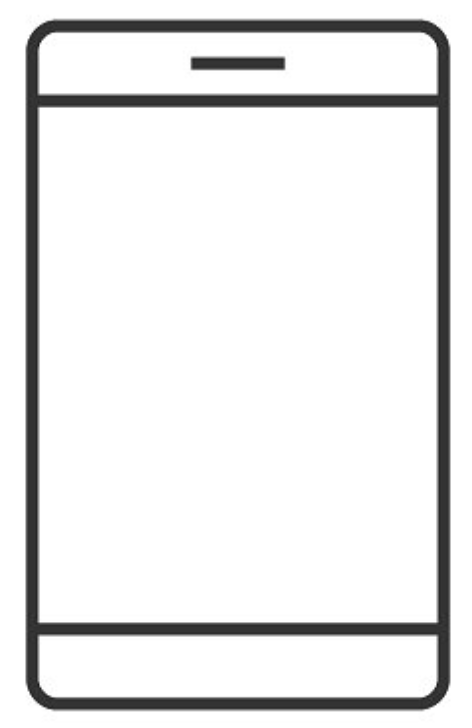 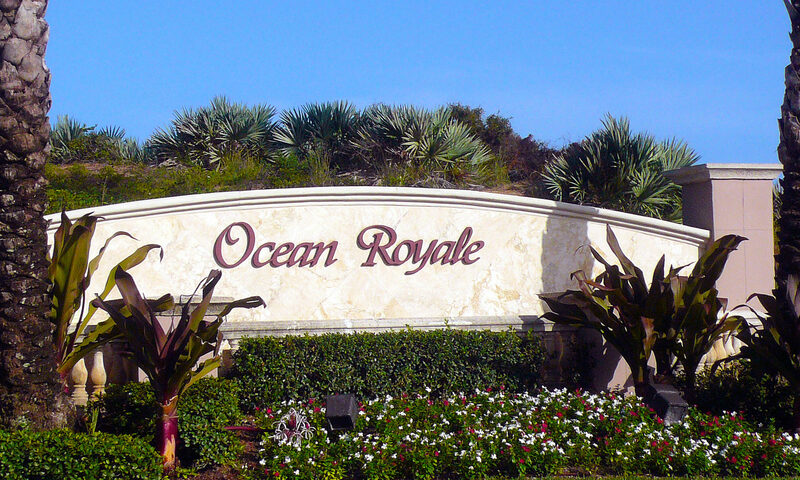 Undoubtedly the finest of all is the Ocean Royale. 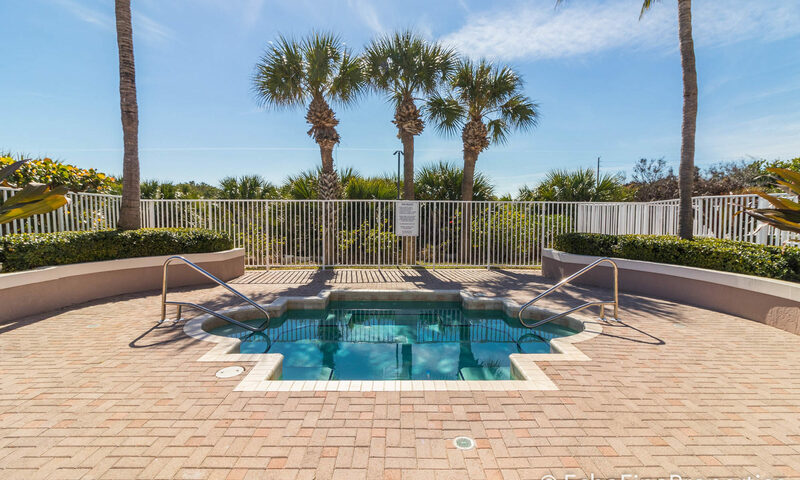 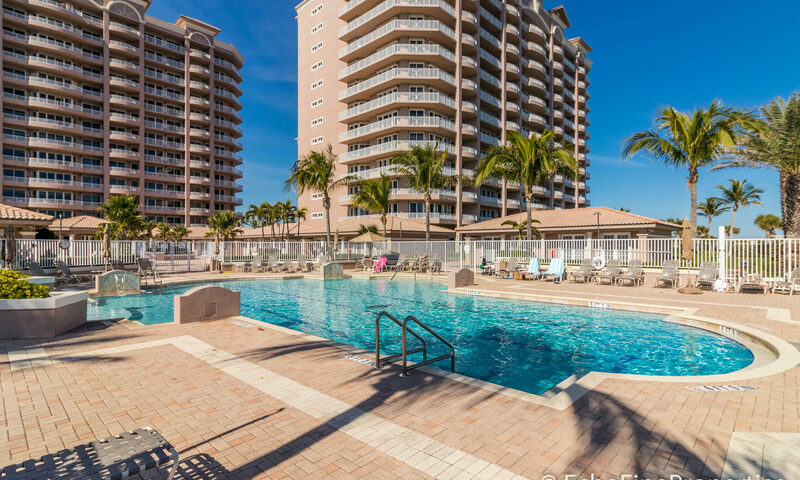 Right on the golden sands of Juno Beach, Condos in Ocean Royale are located in one of two 13-story buildings securely nestled behind a gated entrance. 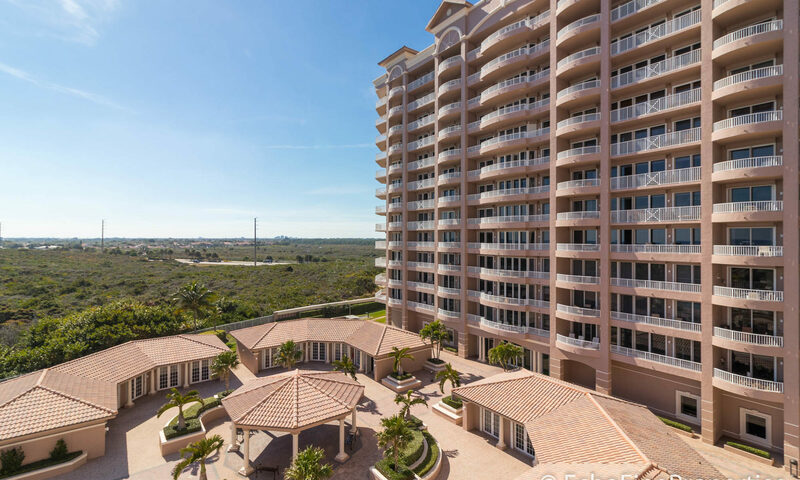 The condos are situated on a bluff adjacent to a natural preserve area. 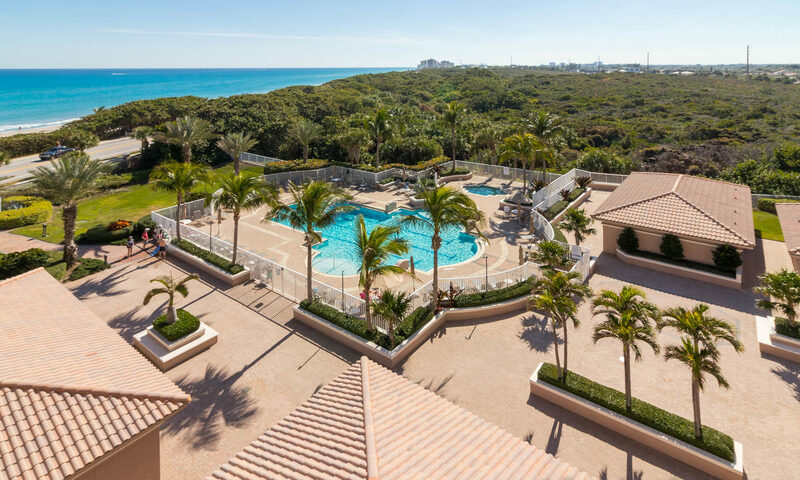 Ocean Royale condominiums, therefore, all have superb views from their higher location and unlimited visibility of the ocean and beach to the south, since, unlike other buildings, there is no neighboring building to block the view. 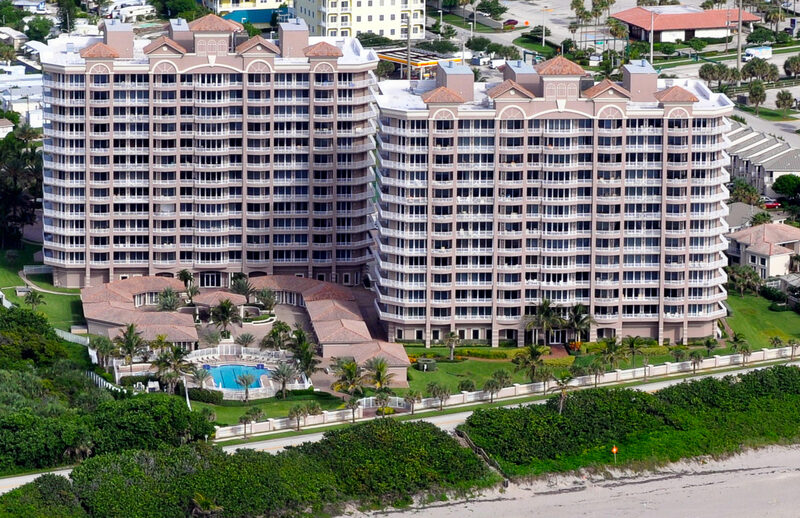 Ocean Royale is comprised of 60 luxury condominiums, and each of the two buildings has its own manned security. 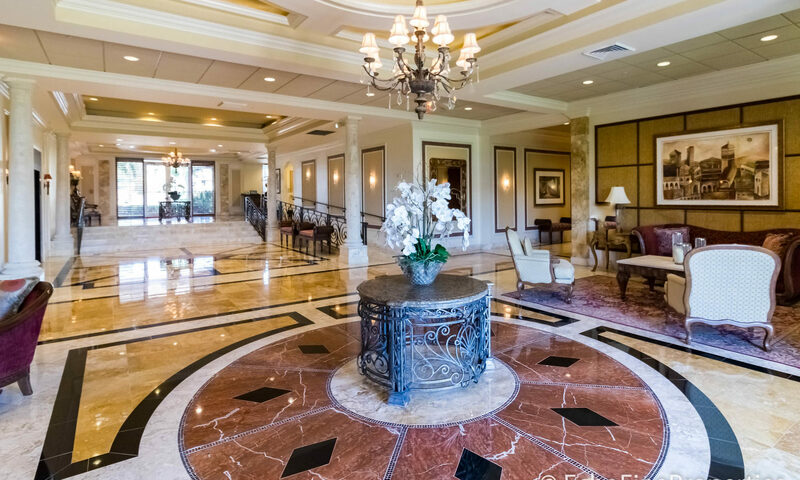 An impressive foyer welcomes you into the lobby. 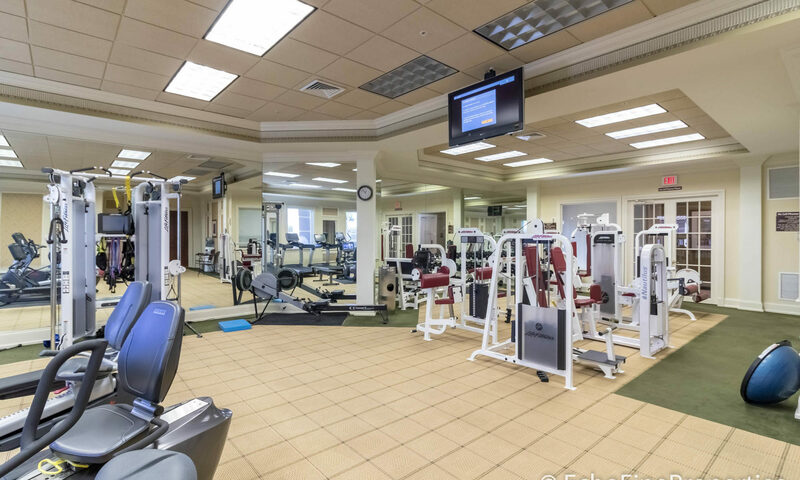 Get your workout in their fully-equipped gym that is complete with a full array of top-of-the-line cardiovascular exercise equipment. 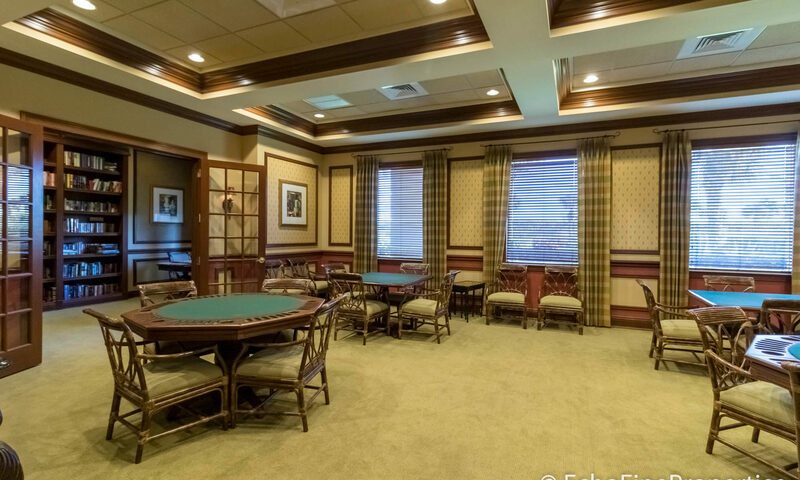 Relax and read one of the novels from the built-in library, or play cards in the social room where you can also enjoy a game of pool on the custom table. 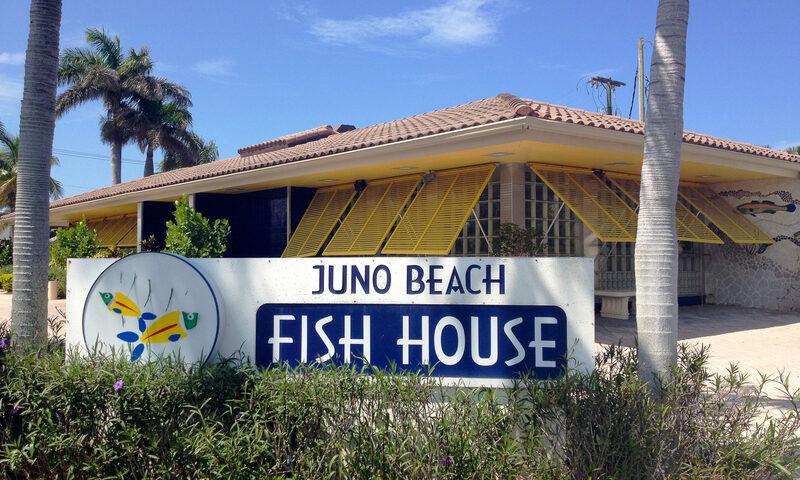 A 30-seat movie theater has the latest in audio-visual equipment. 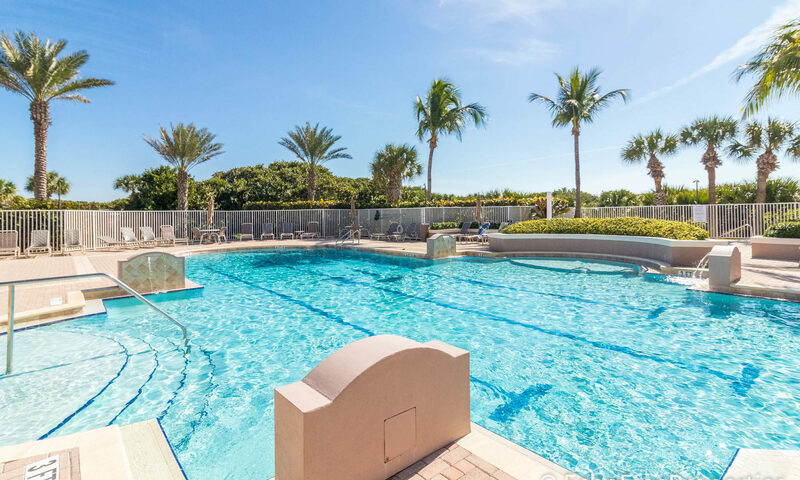 Private air-conditioned cabanas are available at the oversized pool. 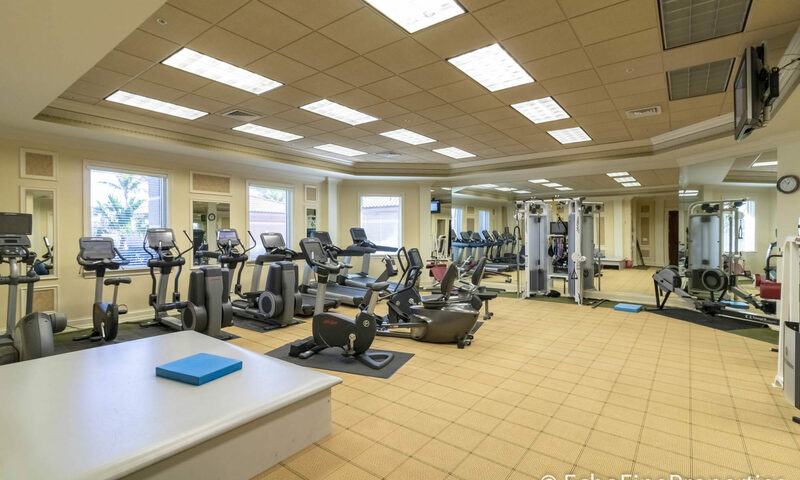 The game park includes lighted tennis courts. 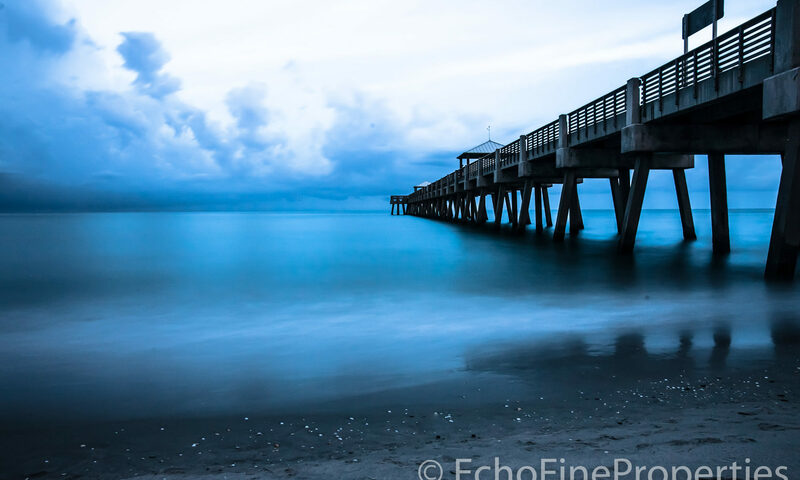 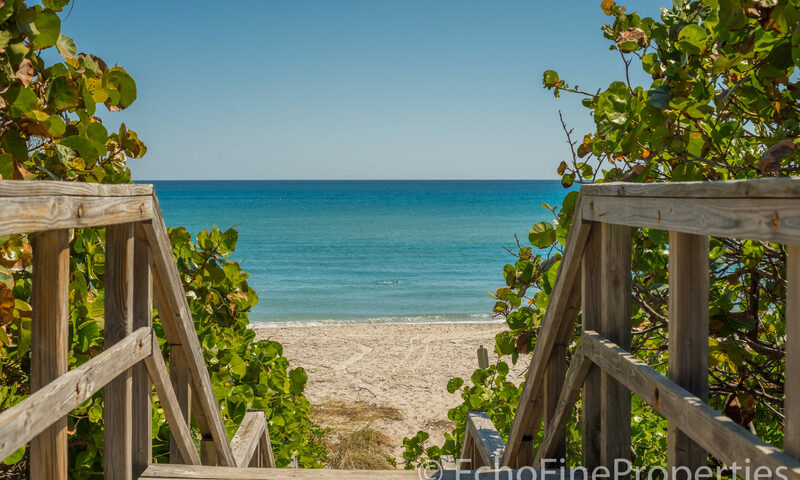 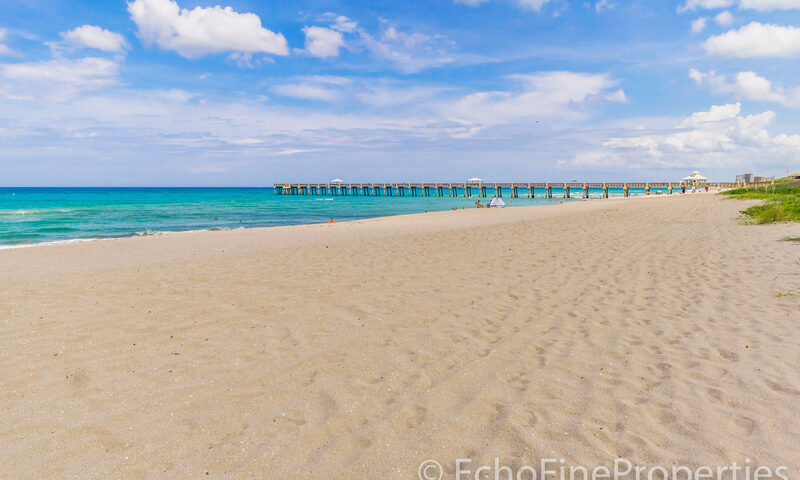 Take a stroll along the beach on the pristine golden sands that Juno Beach is known for or just sit back, relax, and enjoy the sound of gentle ocean waves. 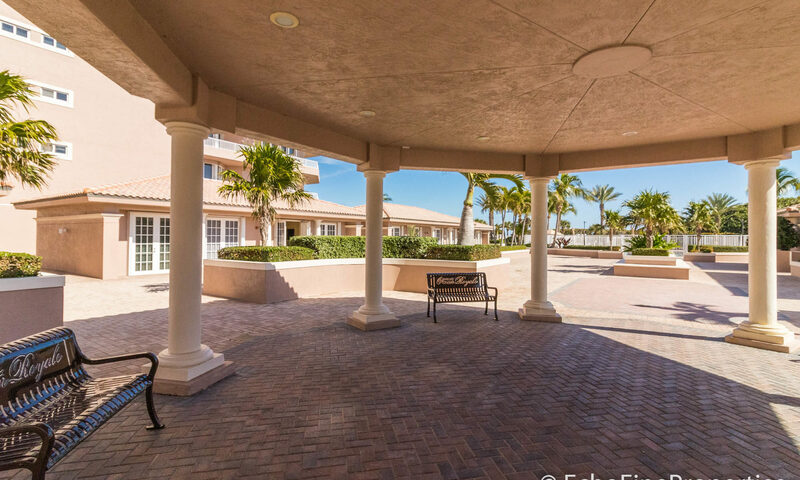 These Juno Beach condos epitomize the Florida resort lifestyle. 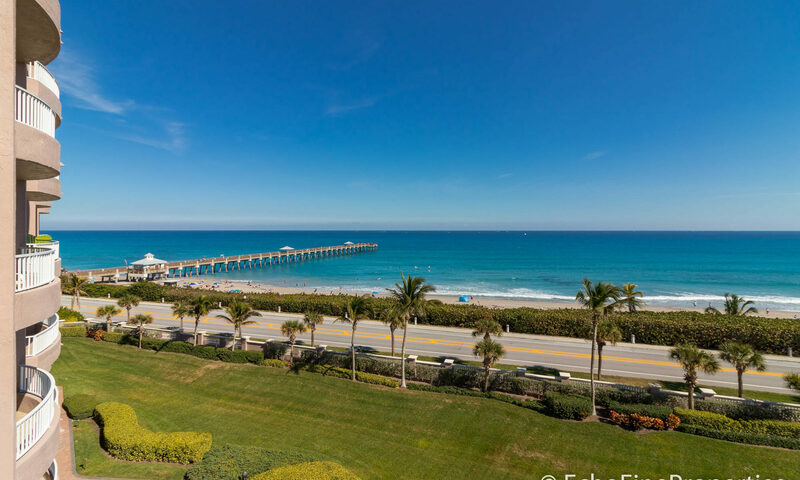 Located where Jupiter and Juno Beach meet and close to the Juno Beach Pier, Ocean Royale defines luxury oceanfront living in this area. 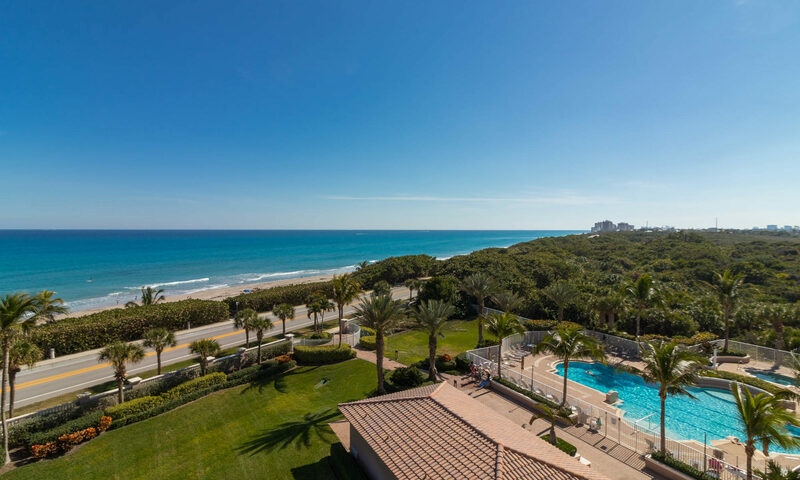 Condos for sale in Ocean Royale are less than a 5-minute drive to other luxury communities like The Bear’s Club, Trump National Jupiter Golf Club & Spa, Frenchman’s Creek, and Frenchman’s Reserve, so you are never far away from a golf game with your friends or dinner at the club. 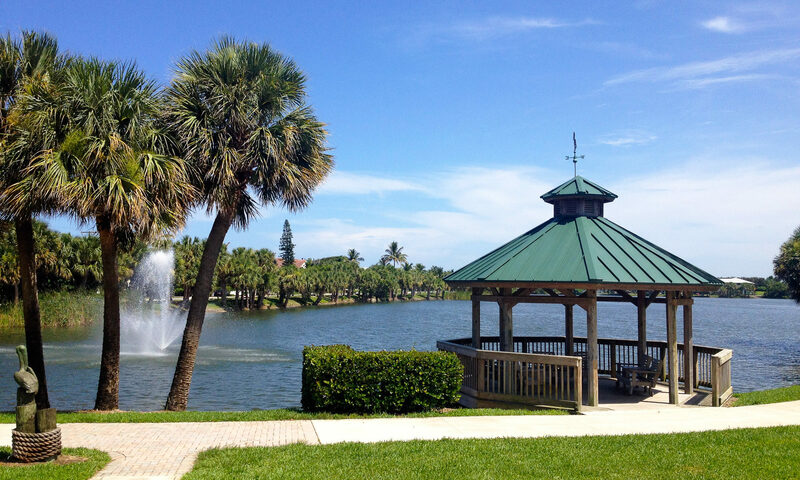 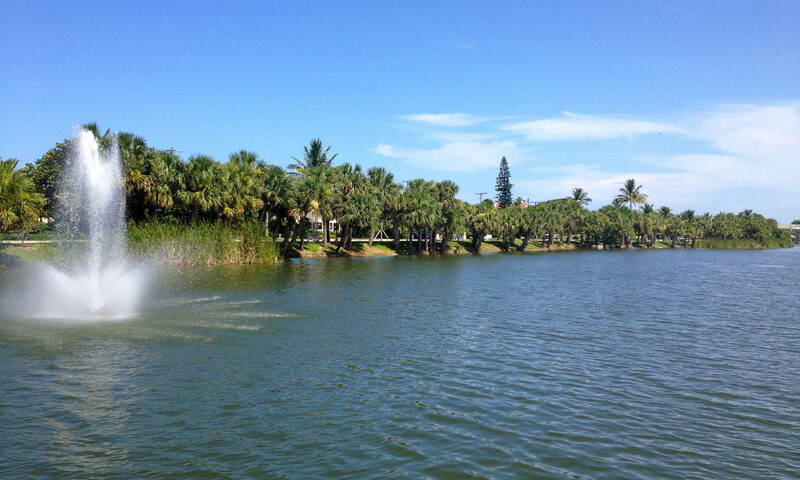 You can keep a yacht or boat up to 125 feet at nearby Loggerhead Marina or Soverel Harbour. 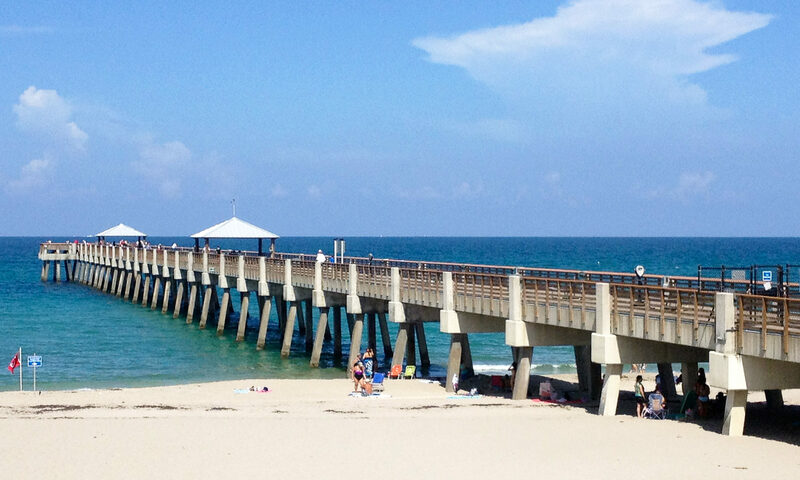 Access the ocean in 10 minutes through the Jupiter Inlet. 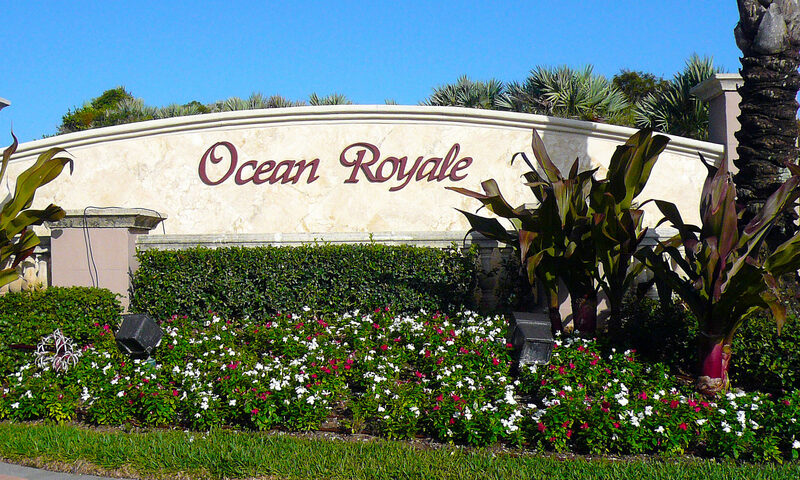 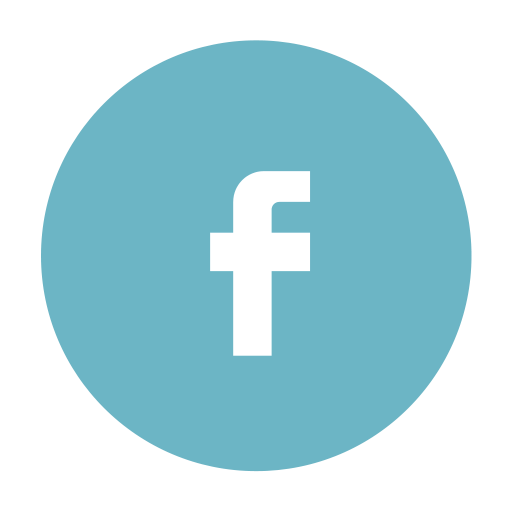 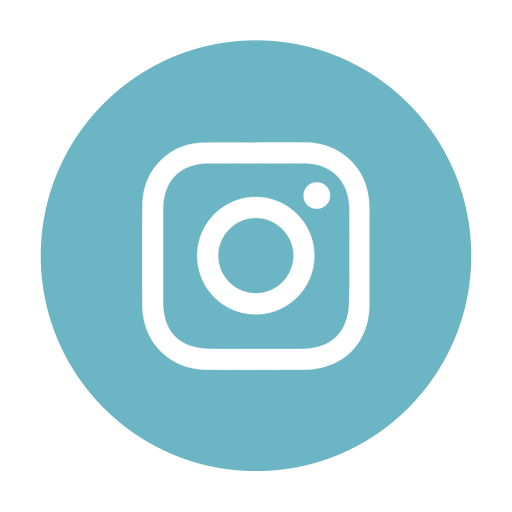 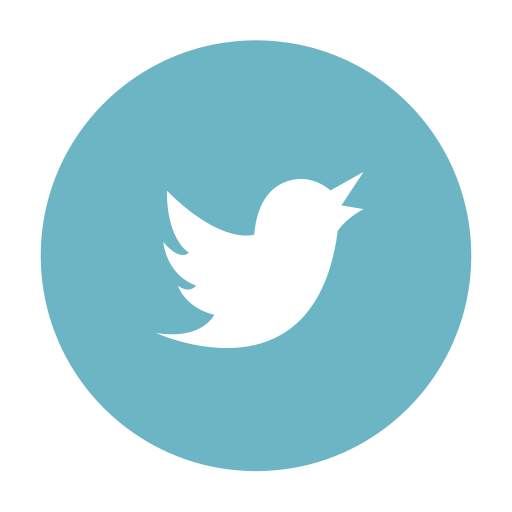 I am interested in learning more about Ocean Royale homes.